All #tracks will be open this SATURDAY 12-8-18. 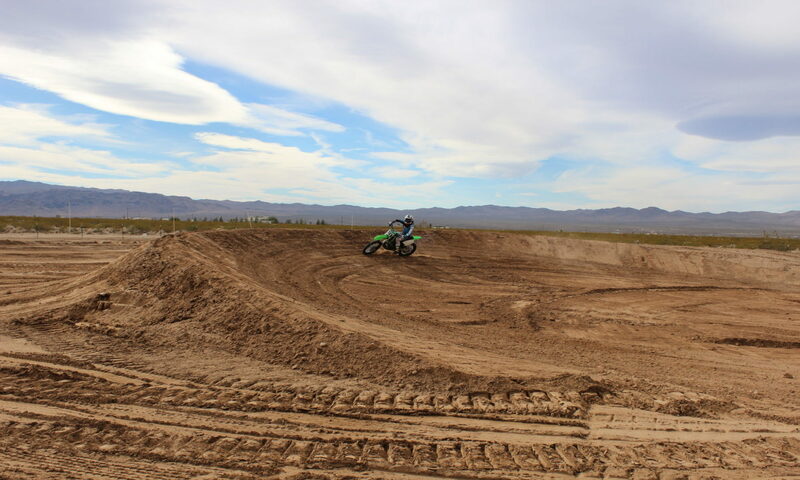 8am to 1pm NV time, 9am to 2pm AZ time for #motocross #motorcycle practice. $30 #riders, $5 #spectators . We will not be open this Sunday.